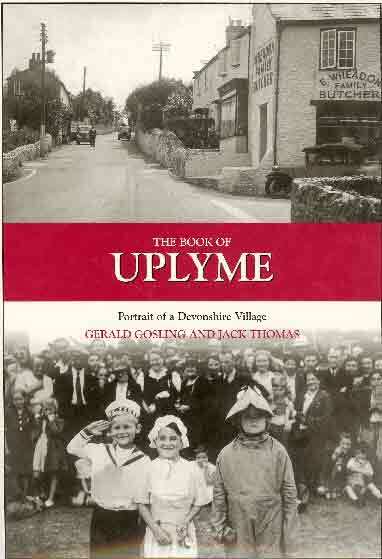 Anyone interested in learning more about the village and especially its history, should obtain a copy of the excellent publication The Book of Uplyme: Portrait of a Devonshire Village (Halsgrove Parish History) by local historians Gerald Gosling and Jack Thomas. With hundreds of historic pictures, memoirs and a wealth of local information it is worth every penny of the �19.95 cover price. Click here for a fascinating insight into life in Uplyme in the middle of the last century from Ian Waters. 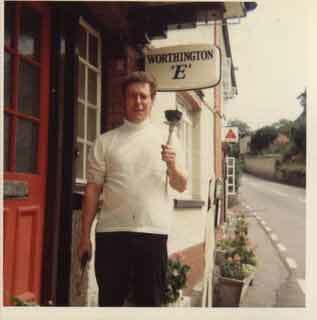 Uplyme.com is gathering together a collection of historic pictures of the village and villagers for inclusion in the website.